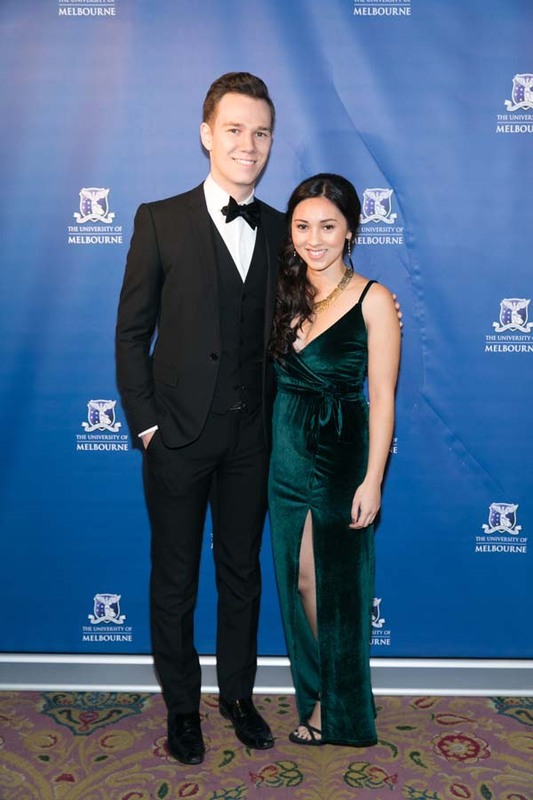 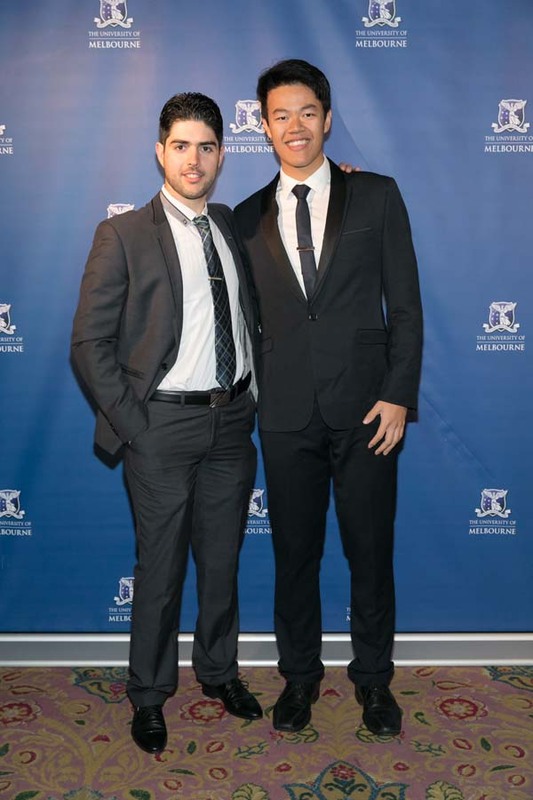 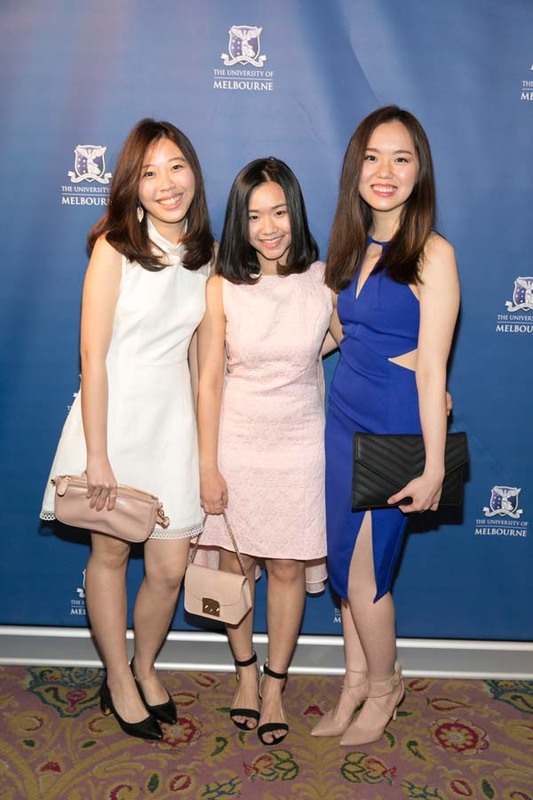 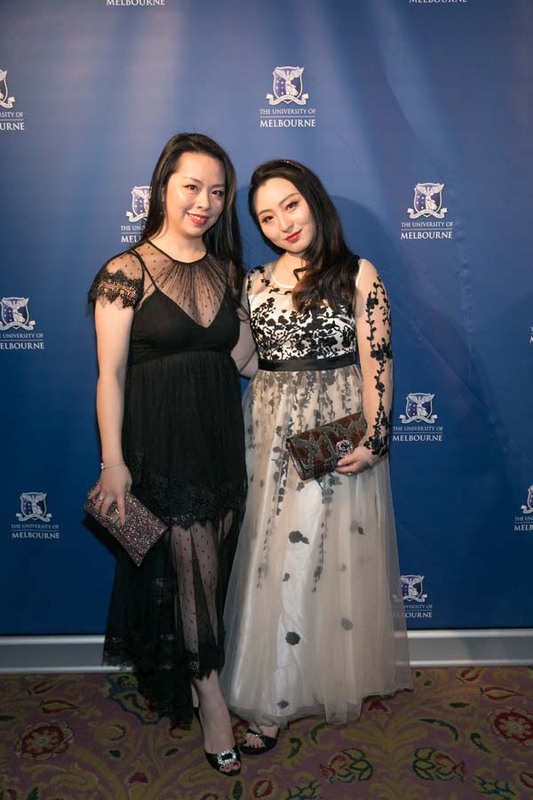 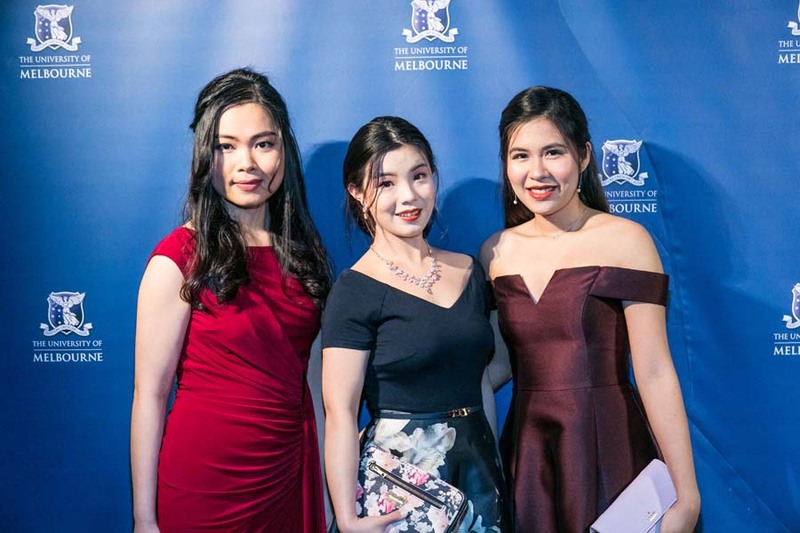 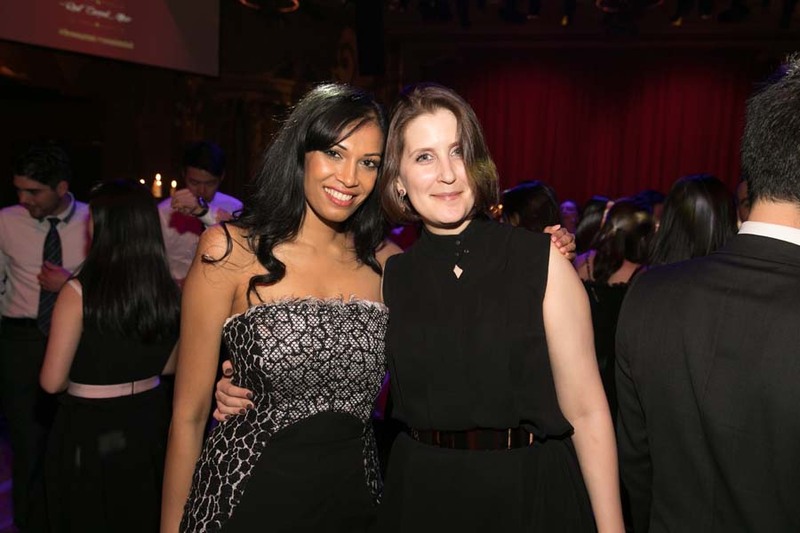 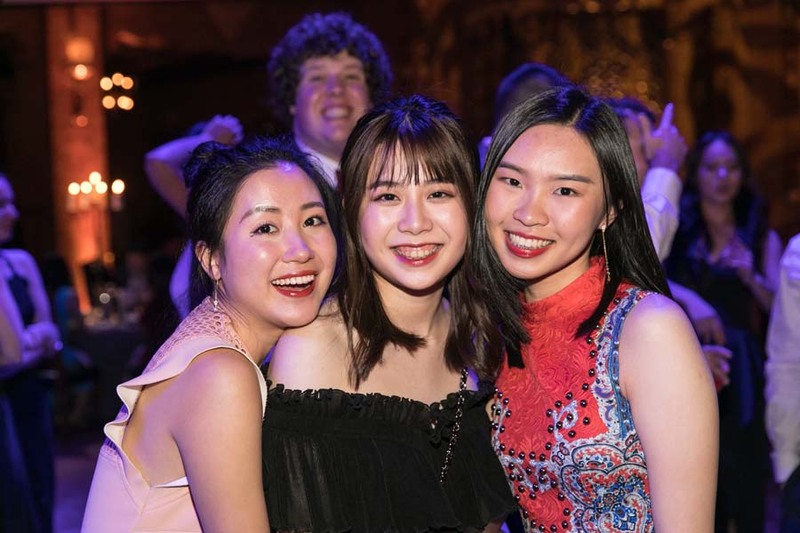 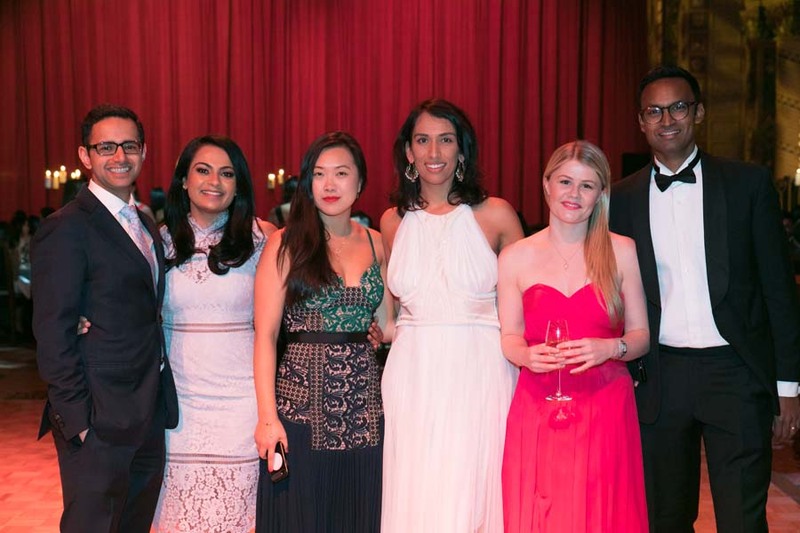 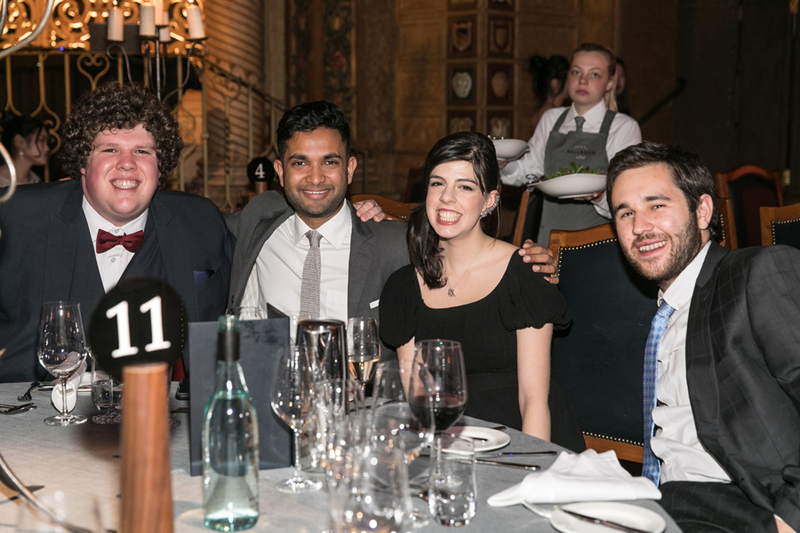 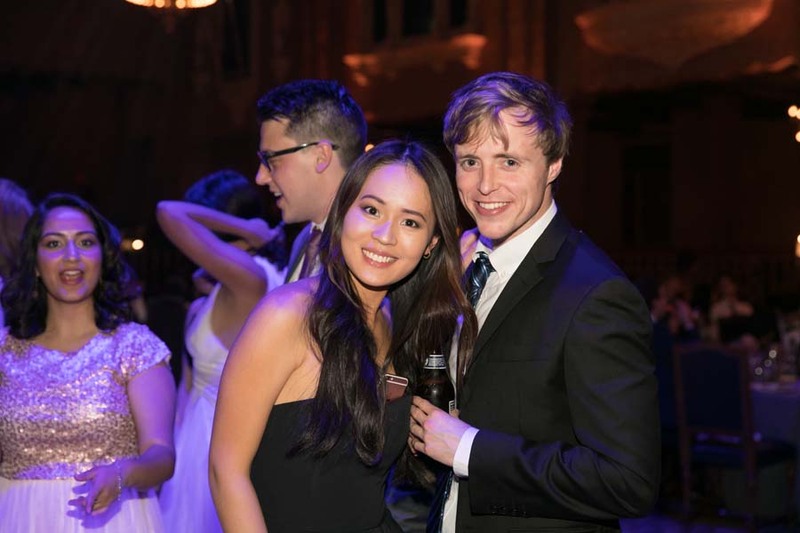 The annual Business and Economics Young Alumni Ball lived up to its theme of ‘A Red Carpet Affair’, with the flagship event attended by 350 alumni and current students. 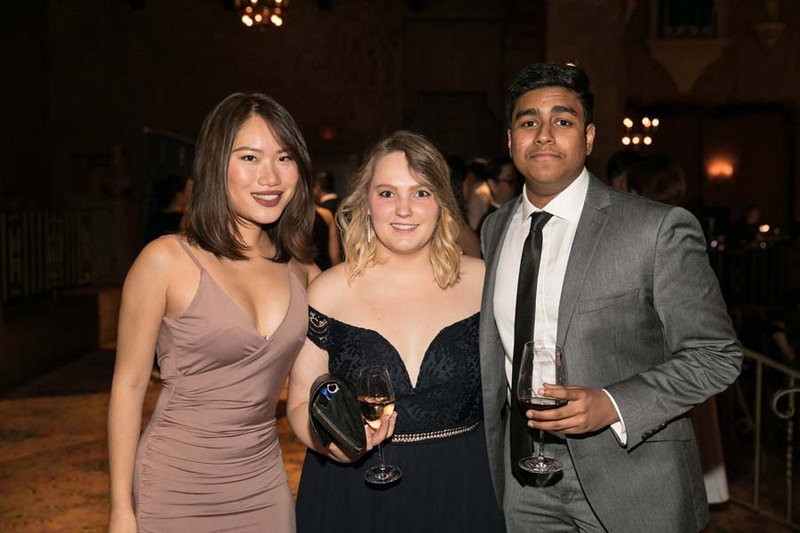 The Young Alumni Committee (YAC) have put on their biggest show yet with this year's Business and Economics Young Alumni Ball bringing in 350 guests! 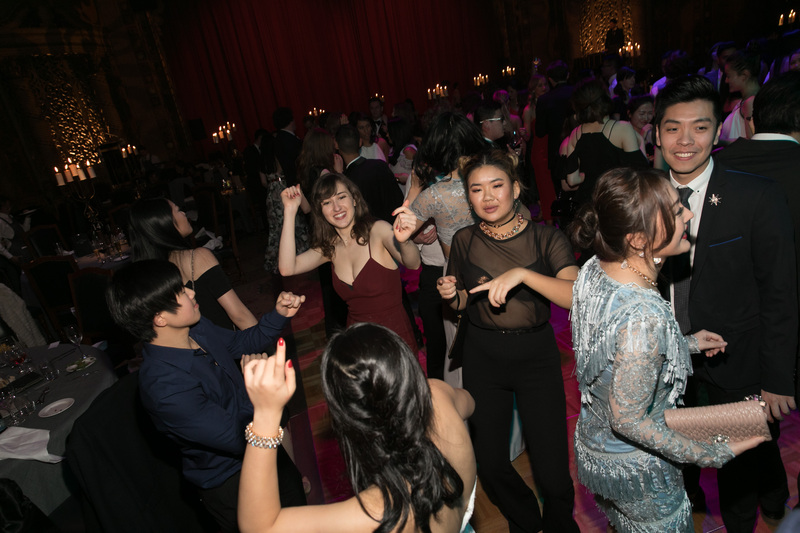 The flagship event was held in the spectacular Plaza Ballroom of Great Gatsby-esque proportions dating back to 1929, with beautiful red curtains, candles filling the space, and a huge dance floor in the middle of the room, the Ball was designed to dazzle. 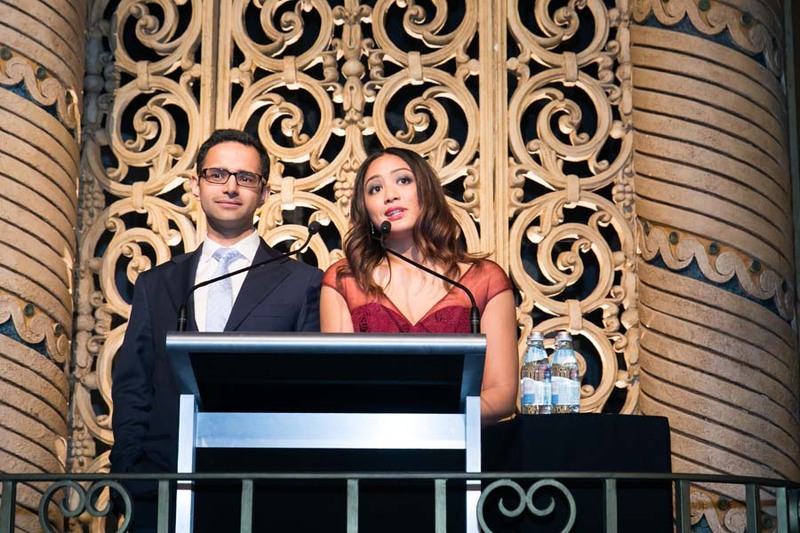 "Fill the Plaza Ballroom room with over 350 guests donned in their best black-tie attire, including some of your closest mates from your BCom/MBS degree, throw in a 7Apples Gelato cart at the top of the grand stairways near the entrance, three-course meals made from locally sourced sustainable produce served at elaborately decorated tables, and a DJ pumping out music from some of the greatest artists of all time (e.g. 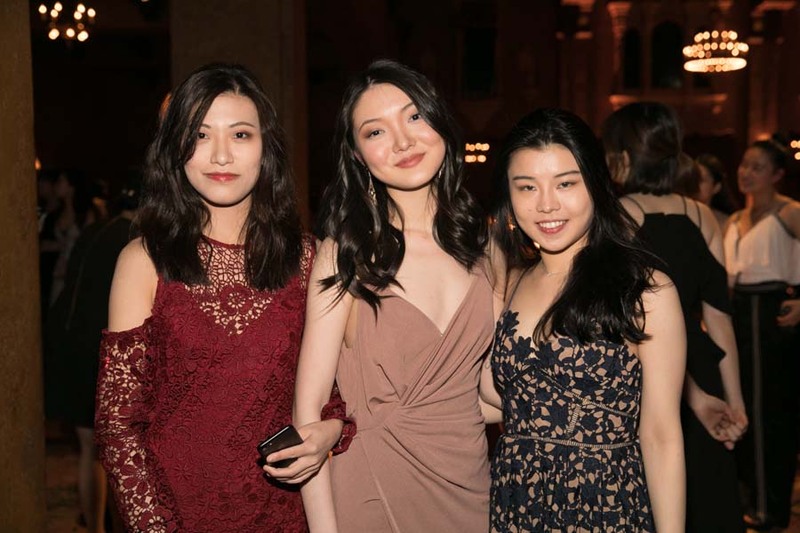 Beyoncé, obviously), and you have the biggest, most sought-after event in town!"